It looks like the page you are looking for does not exist. 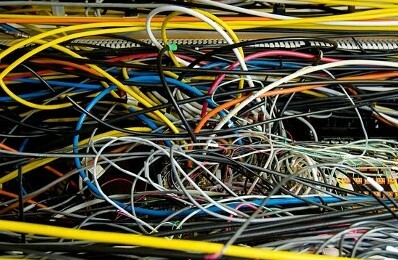 We'll get this untangled ASAP. In the mean time, click here to visit our Home Page.